On average, it takes nonprofits over 10 hours to complete a grant application. But is there a way that we can create faster, more streamlined processes? To help, we’re thrilled to introduce SurveyMonkey Apply’s integration with GuideStar! 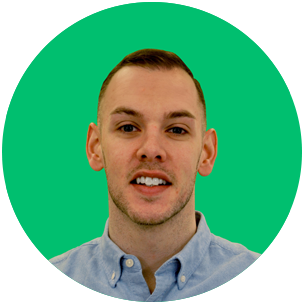 Sean joined SurveyMonkey Apply in 2012 with a background in operations and project management. 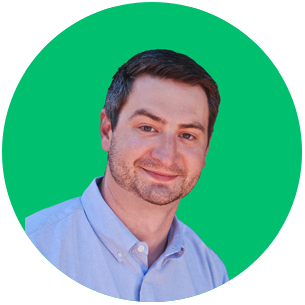 As a Product Manager today, Sean works closely with all teams to ensure SurveyMonkey Apply’s continuous product development, innovation, and growth. Nichole first joined the SurveyMonkey Apply Sales Development team in 2015, channeling her background in journalism and sales to connect with customers and understand their goals. 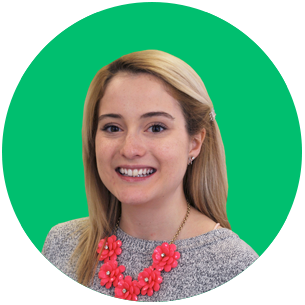 As the Content Marketing Manager today, Nichole continues to interact with Apply customers on a daily basis to collect insights, feedback and stories from our most trusted users that inform website content and resources.